Rescued earlier this year from Southern California Dachshund Relief, this darling doxie is stunningly handsome and fun. I enjoy photographing doxies in pairs and other groupings, but sometimes a dachshund deserves the spotlight all to himself. 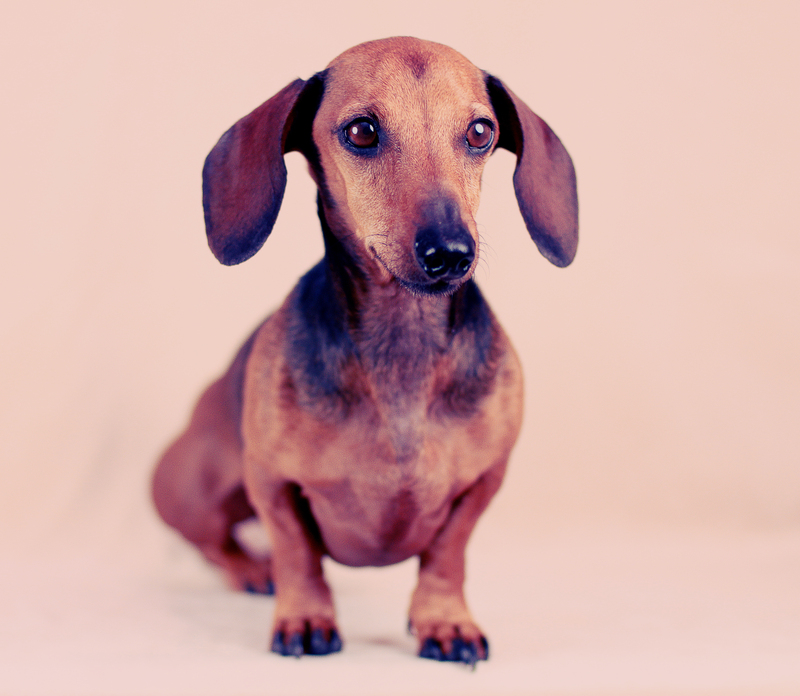 Basil the smooth red sable dachshund was a real treat to shoot. Hope he makes you smile as much as he made me. is he ready for a nap after the yawn? 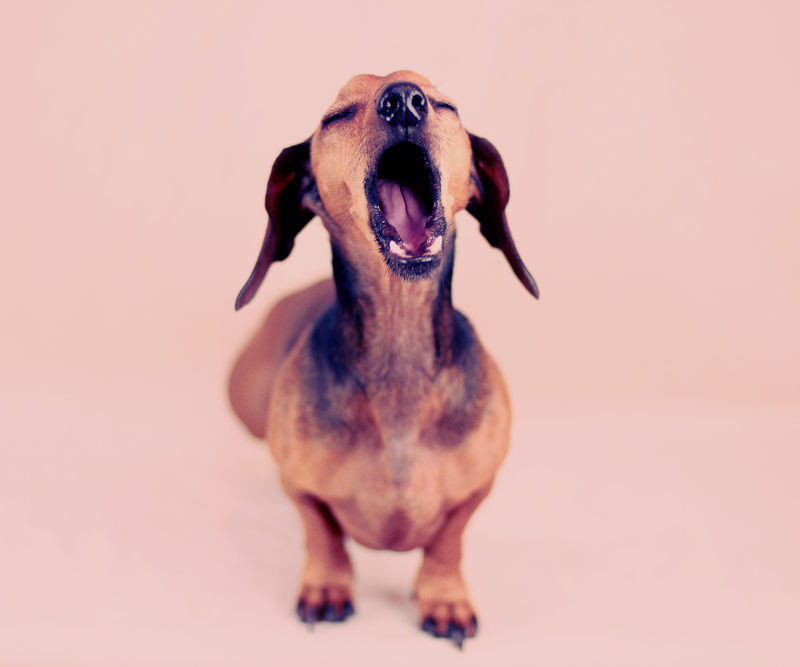 or do doxies yawn? adorable as usual! His yawn!! They do know how to do a yawn right! !